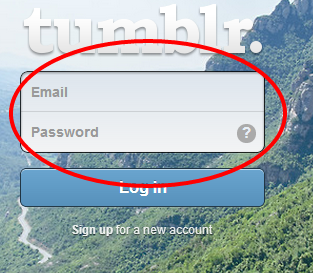 Example uses: https://www.tumblr.com/login OR https://www.tumblr.com/register where the input boxes are packed together with a line in between. 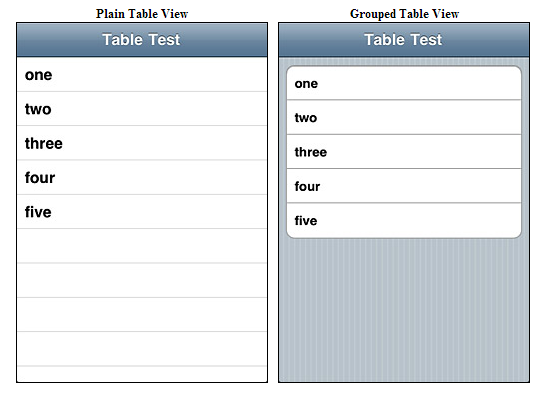 It is UITableView with style Grouped. Or you can call it "text field group". They could be referred to as Grouped Form Fields. It is partly a design trend. I think most people would argue that while it may be visually pleasing, it is not great from a usability standpoint. You could closely group fields without needing to combine them in that way. 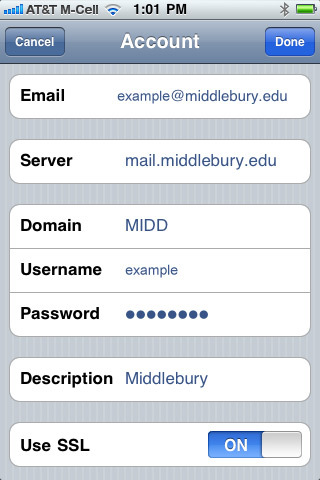 For example, someone may not realize that they need to tap again to type in a second part of the field. Not the answer you're looking for? Browse other questions tagged forms input-fields names fields or ask your own question.